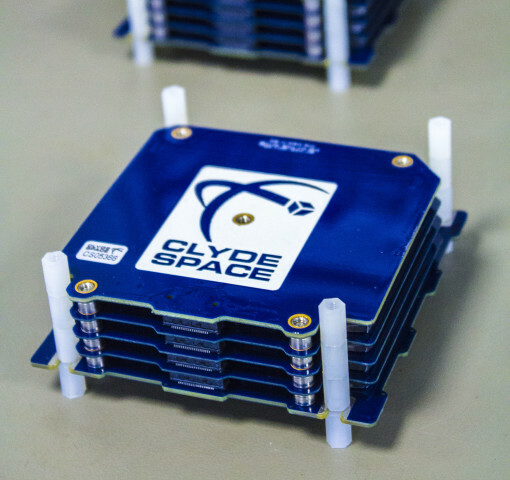 The 3rd Generation Standalone Battery uses the latest version of our proven lithium polymer cells, building on our ten-year product heritage and reputation within the industry for power supply.They provide high energy densities alongside a robust protection architecture and a launch inhibits configuration over and above the manned flight requirements for Nanoracks launches as standard. The integrated 40Wh Battery consists of two lithium polymer pouch cells in a 2s4p arrangement with a typical capacity of 5200mAhr at a nominal 7.6V (full battery operational voltage range from 6.0 - 8.4V). To comply with manned flight launch requirements, the 40Whr battery features multiple high-side and low-side solid-state inhibits as well as voltage, current and temperature telemetries to monitor battery operation.